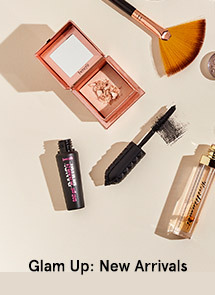 Product: A highly concentrated serum that lightens pigmentation, prevents melanin formation for fast & effective brightening. Product: A non-greasy, light textured day moisturizer with SPF20 that protects skin from UV damage, nourishes skin by preventing skin darkening & reduces the appearance of fine lines/wrinkles. 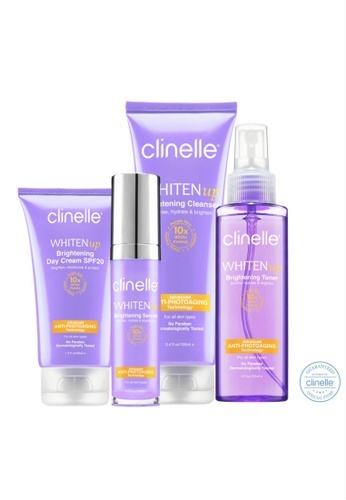 Can't find Whitening : Clinelle [Official] WhitenUP Day Vital Kit 280ml in your size?